THE JOBS AND CAREER RESOURCES CENTER is located on the second floor of the library. The librarian at the Information Desk on the second floor will be happy to assist you with your information needs. This resource guide has been designed to help you with your job search and career decisions. 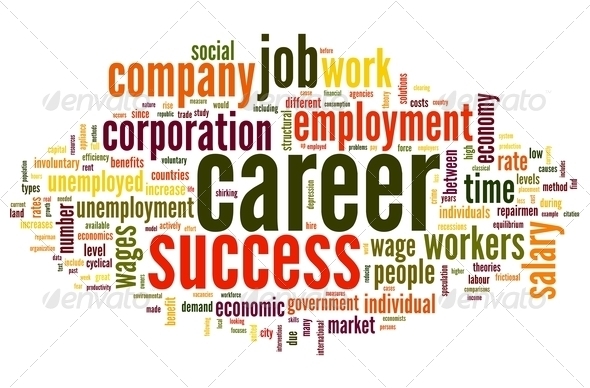 Whether you are looking for a job or in career transition, we hope you will find this guide to be a valuable toolkit that can assist you with your job search and making decisions about your career. You can do research, complete job applications and apply for jobs online, type your resume and other job related activities at our 12 computers on the second floor and the 12 computers in the lab on the first floor. You can sign onto the computers for up to an hour with any library card in Westchester County. Two sign-ons per library card per day are permitted. All computers have free, high speed internet access and Microsoft Office 2010 software. Printing, copying and scanning are available; black & white printing is $.15 per page, color is $.35 per page and scanning via flash drive is $.10 per page. Mobile printing is available via a link on the library website and as an app on mobile devices. Free Wi-Fi is available throughout the library. Where noted in this guide, certain resources are available remotely to Greenburgh Library card holders only; check with your local library if you can access these resources remotely.